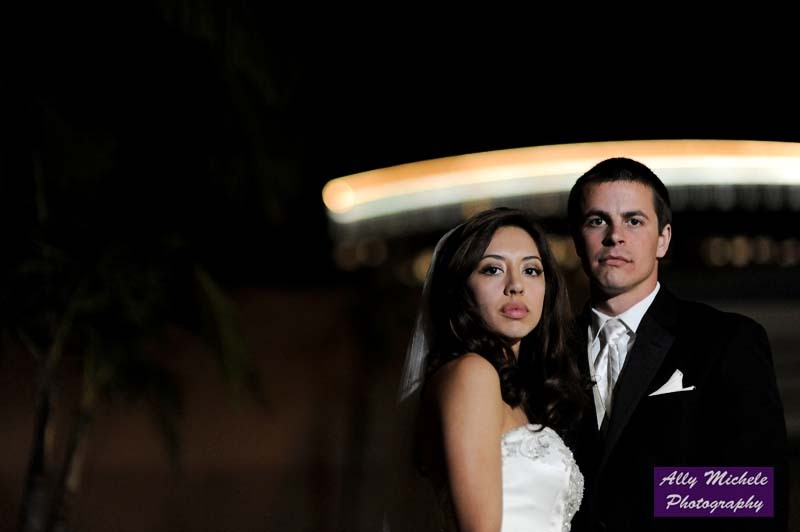 Here is a taste of the wonderful Jacob and Andrea who's wedding I got to shoot recently at the Westin at South Coast Plaza. 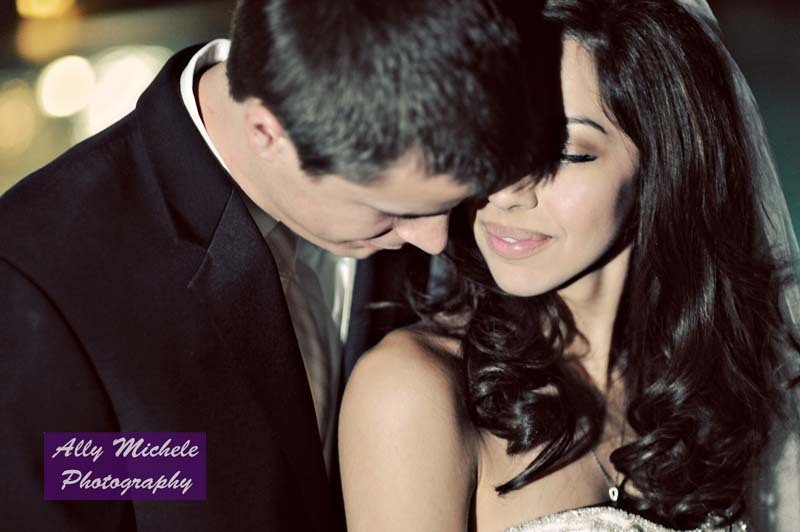 They were so much in love and such a joy to shoot! These are gorgeous Ally, love the emotion in #2! 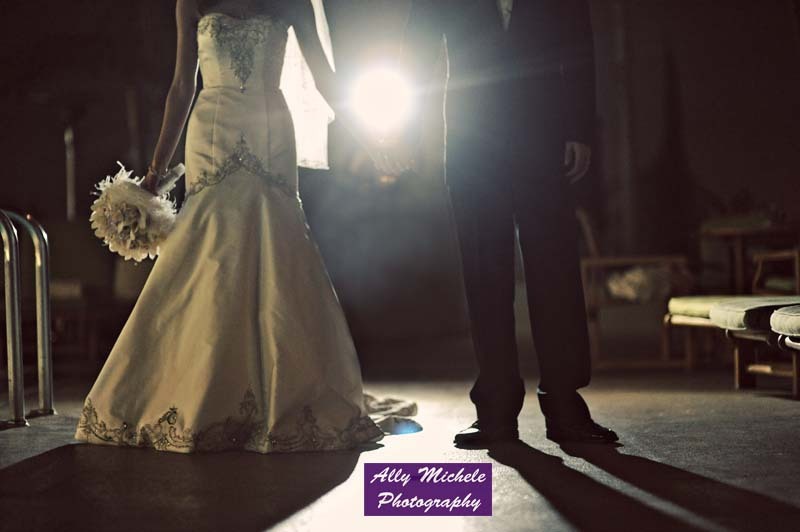 ALLY I wish you would have done our wedding, despite the double duty that would have required.... you are amazing!!!! ally you rock the hizzy!!! love love love #2!! These are awesome! I love number two - great shot! !